The Days Roundup: The weather help up nicely in Hobart, Tasmania, where Geoff, Kate and family manned the public information booth at Parliamentary Gardens. 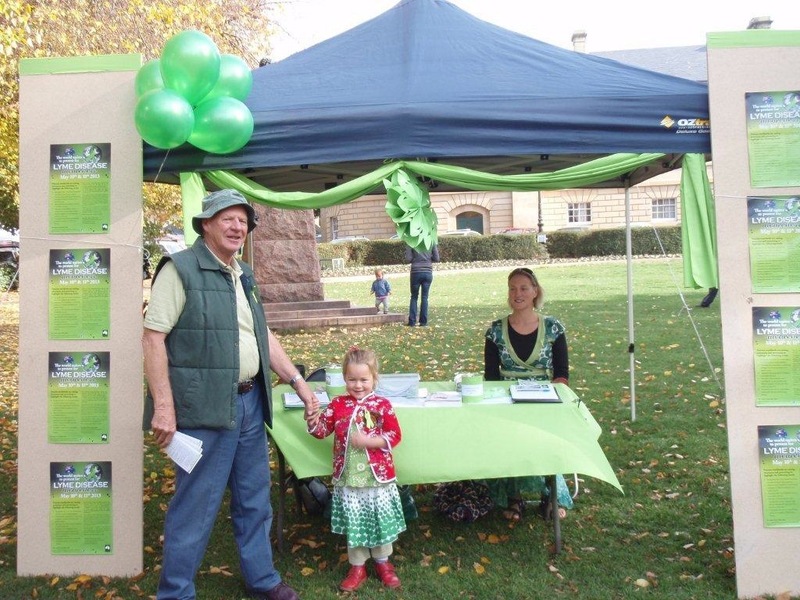 Lyme awareness pamphlets were handed out, and people were invited to support the petition for further research into Lyme. 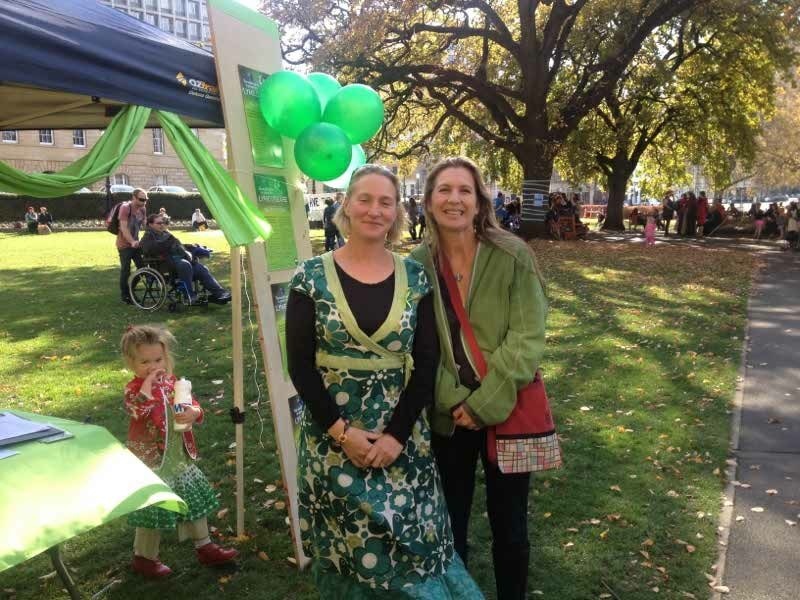 It was estimated that around 200 people were reached/spoken to on the day. Another great event for Lyme awareness. 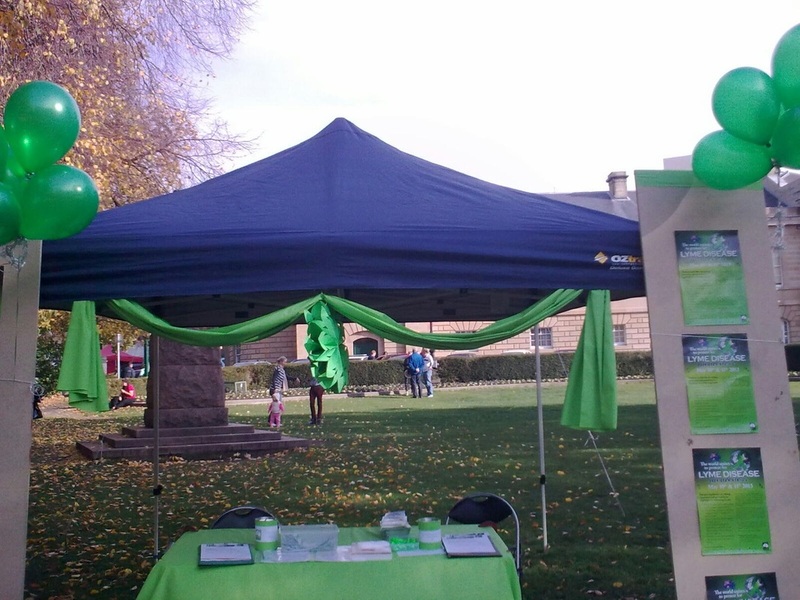 The Lyme Information Booth at Parliamentary Gardens, Hobart, Tasmania. 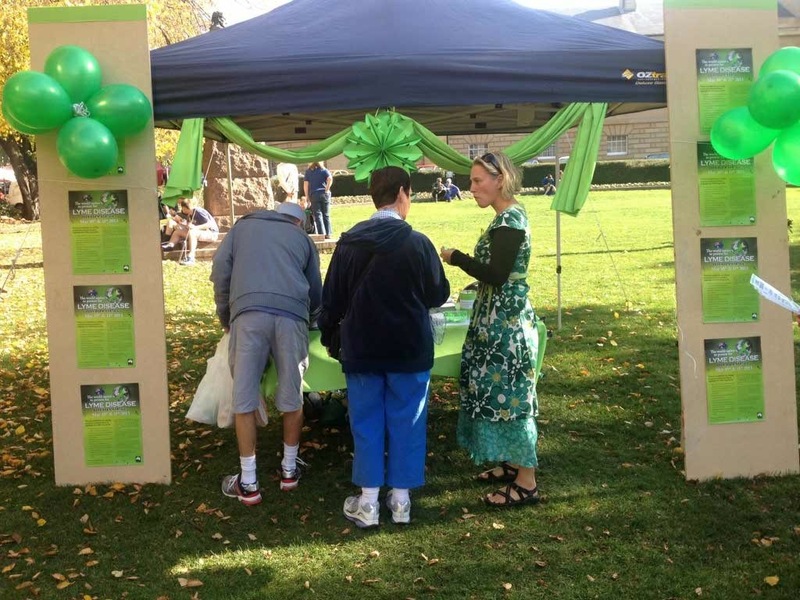 Awareness Event: Public Information Booth: Handing out awareness pamphlets and inviting people to support the petition for further research into Lyme. Further Information: Please note, please direct any communications or questions with regards to this event to Janice Foster (WWLP - Australia Page), as Geoff does not have a Facebook account. Thank you.